To be the best you have to train with the best. The Prodigy Aon by Puma will help you do just that! This shoe was designed with athletes in mind. rubber soles and high-quality fabric are the perfect combination to withstand even your toughest workouts. 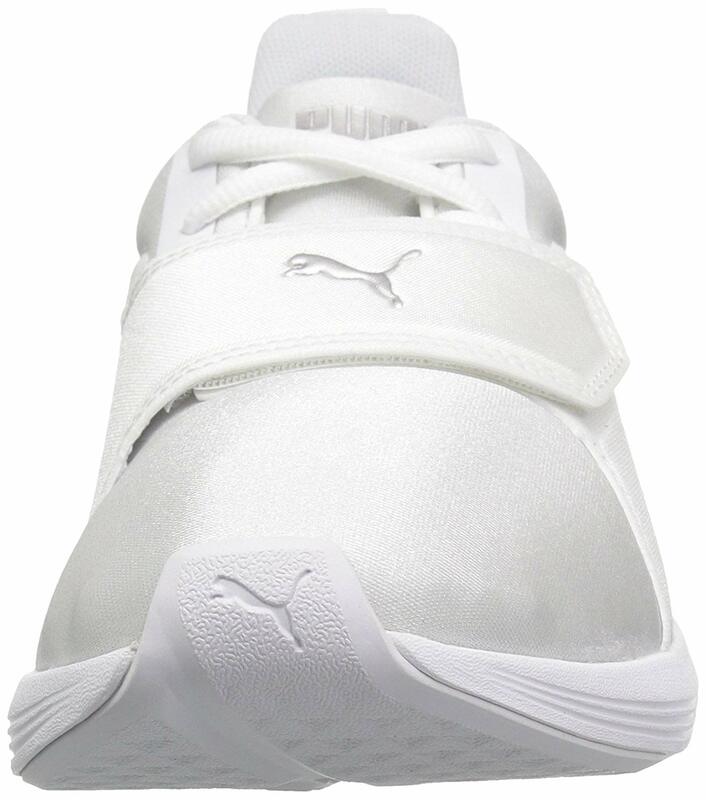 Make Prodigy Aon by Puma your training shoe and you will not regret it!